Our teaching artists are passionate about sharing the joy of music-making with young children and their families. All of our teachers have been trained by the Center for Music and Young Children, in Princeton, NJ and are registered Music Together teachers. They regularly participate in ongoing education and training opportunities, and are part of an active network of Music Together teachers who share their creative teaching ideas and experience with each other. We are proud that these extraordinary people have chosen to share their gifts with the families of Brooklyn. come join us and be part of this wonderful community of music - makers. Amhara is a singer, pianist, cellist, conductor and director, who has over fifteen years’ experience teaching music to children of all ages. 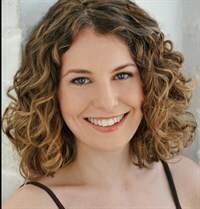 She holds Bachelors and Masters Degrees in Music, and has directed children in musical theater, orchestras, and choirs. 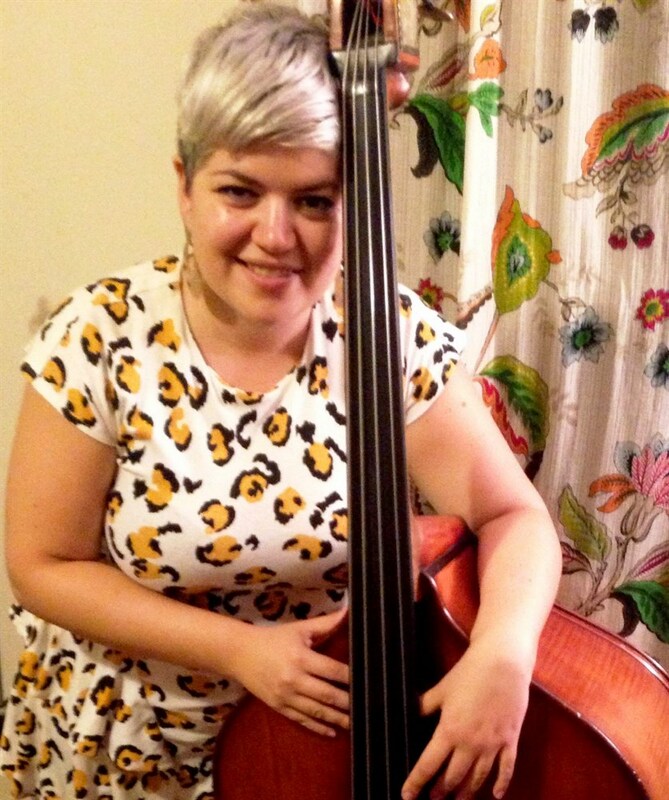 She is passionate about having fun with music, and is thrilled to share that passion with our youngest musicians. Emma is a vocalist, bassist and composer. 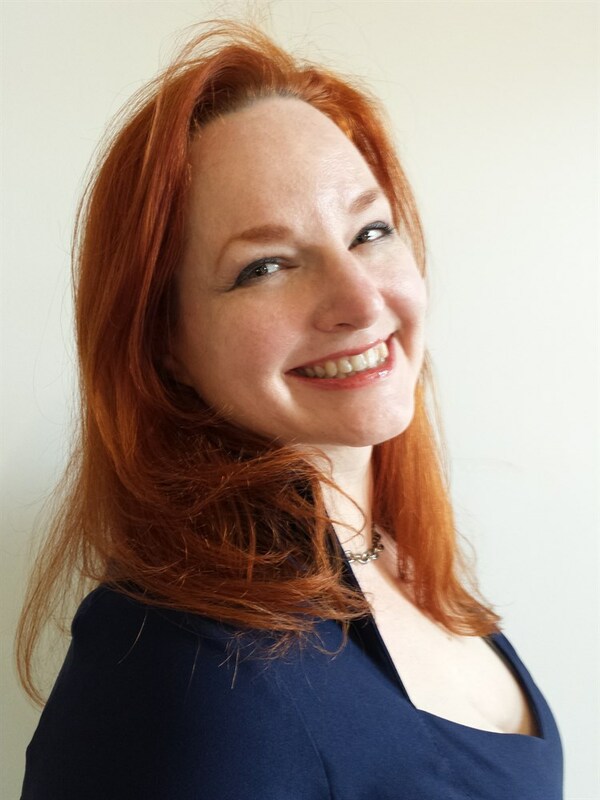 A Brooklyn native, she studied jazz at Bard College and has ten years of teaching and performance experience throughout New York City. She currently leads her own band and plays as a sidewoman for multiple projects. When she isn’t teaching Music Together,, Emma works as a teaching artist for the Brooklyn Arts Council and Lincoln Center. She plays guitar in class. 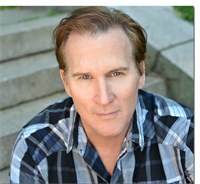 John "Jacques" Stewart is an award winning international director, choreographer, writer and performer. He is the Artistic Director for both the Weathervane Theatre (NH), and ArtBridge (Central America); he is founder of WINDSOCK Theatre camp for children aged 6-16. He is a writer/composer of musical theatre, including twelve young audience musicals. He has performed all over this hemisphere from Off Broadway to Regional and stock. 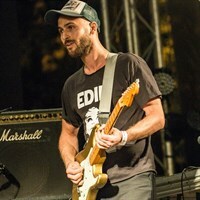 John plays guitar and has a high-energy, playful attitude. 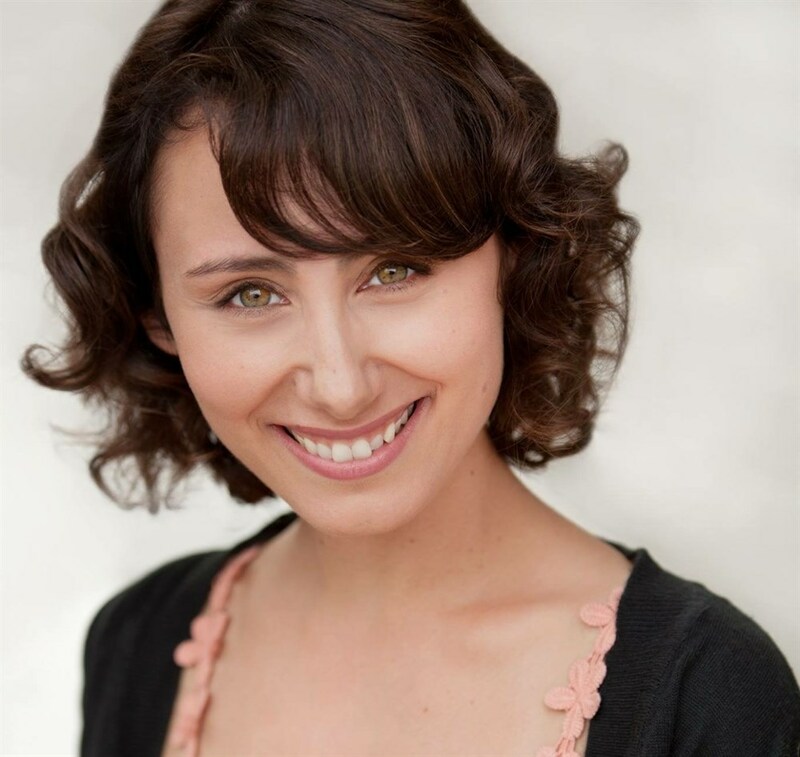 Katie is an actor, improviser, and choreographer who has worked in youth theater programs for years, and loves sharing her joy for music and movement with kids. Katie’s first introduction to Music Together was when she attended class with her niece, Maggie, and she is thrilled to be a Music Together teacher! Katie currently works as a teaching artist with Opening Act NYC, teaching theater to students in NYC public schools. She received her MFA in Acting from Brooklyn College. Katie plays mandolin in class. Maria is a singer and actress originally from Pennsylvania. 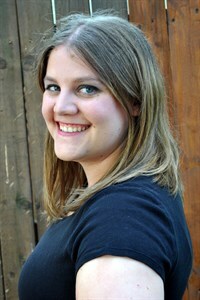 She holds a Bachelor of Music Education with a minor in Theatre. In her spare time, Maria competes in a Sweet Adelines International barbershop quartet. She loves sharing her passion for music with others and cannot wait to bring that passion and love into her Music Together classes. Michael Henry (Director of Music Together of Bay Ridge) is a singer, actor, improviser, director, and french horn player who has worked with both children and music for years. A former director of a summer camp, Michael co-authored a children’s musical which toured extensively in the Midwest, and performs interactive theater work with children of all ages. He teaches theater games and improvisation to children and adults. 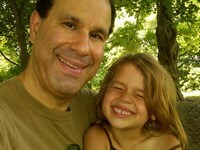 He is the father of three music-makers: Leila, Ariana, and Miranda. Michael plays autoharp and ukelele in class. 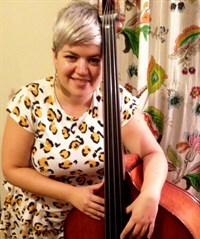 Michelle Zilles is a singer, actor, licensed music therapist, and mom to two young daughters, who has long been one of Brooklyn's most popular Music Together teachers. She is amazingly creative, warm, silly, musical and fun. 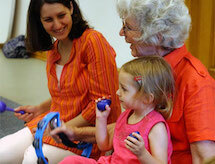 She has also taught music to older children, led theater classes, and worked as a music therapist. Michelle has a BFA in Theater and an MA in Music Therapy and plays guitar. Stacie is an opera singer, pianist, and songwriter. She grew up in a musical family, and developed a passion for music at a very early age. After earning a degree in vocal performance, she has sung internationally, and in musical venues all over NYC and Long Island. Stacie fell in love with Music Together while talking to a family friend who was a teacher for the program and then she was hooked! She loves working with children and is passionate about sharing the joys of music with them and their adults. Stacie plays ukulele in class. Tiappa first began making up songs and playing violin with his mother at age 3 and has been making music and theater ever since. Raised between New York, Lisbon and Madrid he earned a B.A. 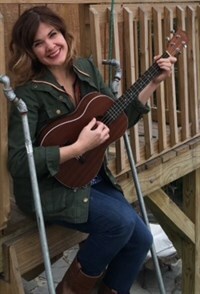 in Music from Wesleyan University, and is now an award-winning recording artist, multi-instrumentalist, singer-songwriter, and composer for theater, film, and T.V. He fell in love with Music Together after attending classes with his nieces and nephew. Tiappa's classes are energetic and creative. He plays guitar and speaks Spanish, Portuguese, and Russian.